WATERFRONT! 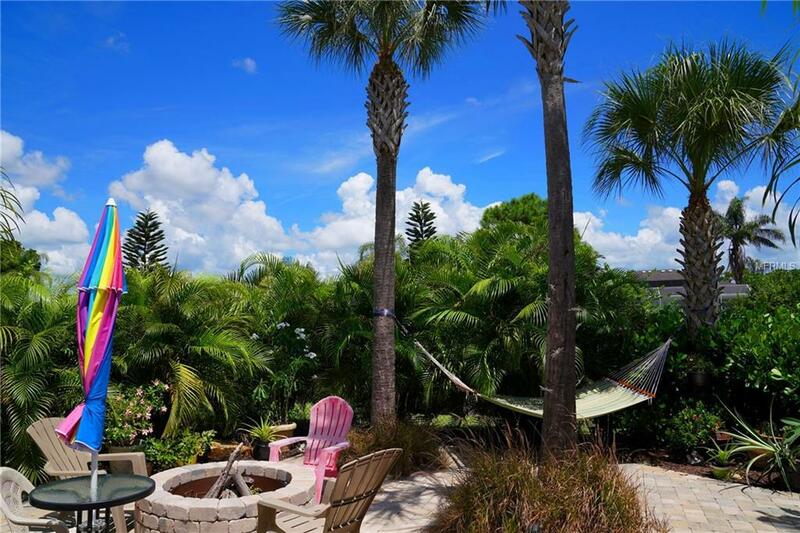 Ready to enjoy the Florida lifestyle?? Pack your bags and move in to this home featuring a beautiful backyard oasis overlooking a beautiful canal!!! Inside: Move in ready with new tile in the living room, and new carpet in the bedrooms. 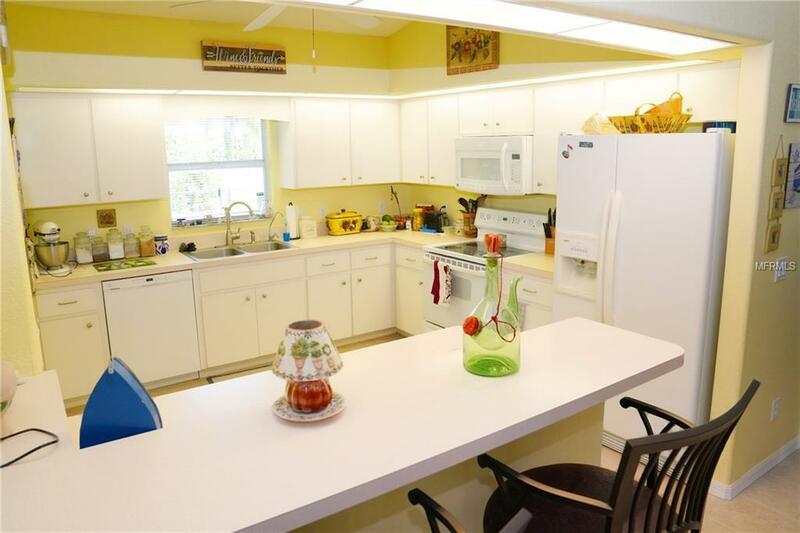 This home is an open style floor plan with 3 bedrooms and 2 baths and 2 car garage! 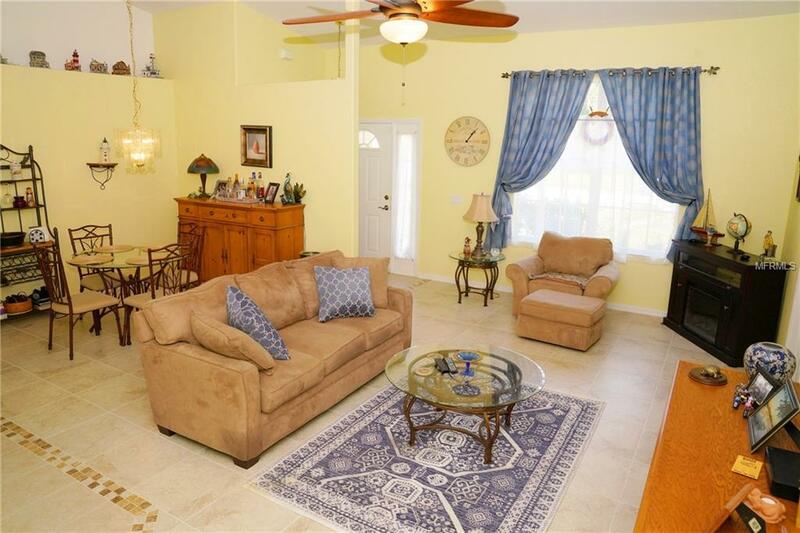 Vaulted ceilings with sliding glass doors from both the living room and kitchen opening to the screened in lanai. Perfect for entertaining. New air conditioner in 2015. Outside: Enjoy your private backyard oasis around the fire pit or relaxing in the hammock under the shade of the mature landscaping, overlooking Pinehurst Creek. Lemon and lime trees on the property offer a supply of fruit juice to flavor your favorite item on the grill or to splash into your ice cold drink. 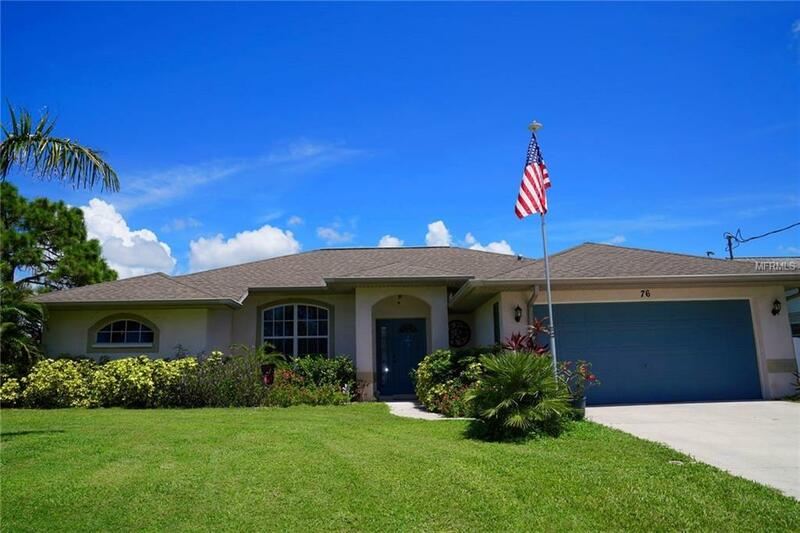 Rotonda is a delightful golfing community that has 5 golf courses. Manasota Key and Boca Grande are a short drive away, if you want to spend the day at the beach. Also nearby are the many marinas which Cape Haze has to offer for boating and fishing. What are you waiting for? Lets make your Florida Dreams Come True!! !